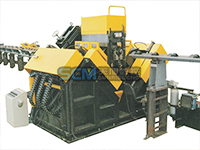 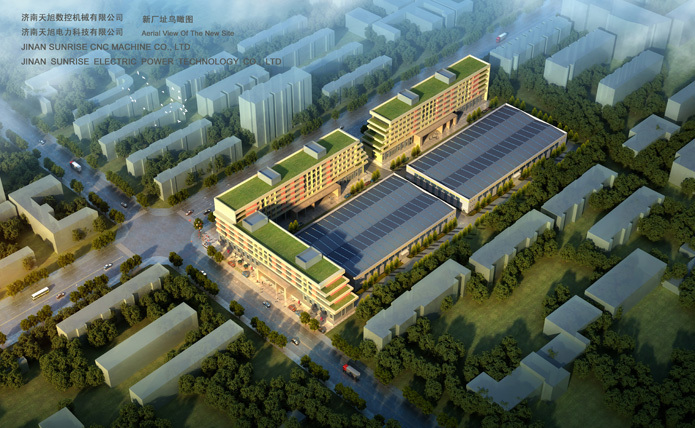 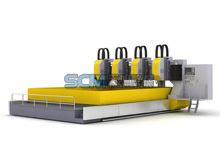 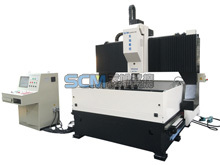 SHANDONG SUNRISE CNC MACHINE CO.,LTD. 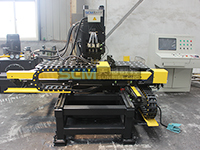 Professional manufacturer of CNC angle machine, CNC angle punching machine, CNC angle drilling machine, tower processing machine. 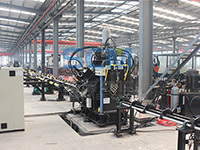 SHANDONG SUNRISE CNC MACHINE CO.,LTD. 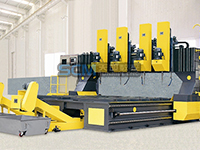 is a specialist company dedicated to developing, studying, designing, manufacturing, and selling CNC machines, for example, drilling machine, punching machine, band sawing machine, shearing machine, bending, beveling, chamfering, milling, welding machines and other optical-electro-mechanical integration equipments, which mainly used for processing angle steel, metal plate, H-beam, channel steel, box steel, round steel, flange plate and etc in power tower, transmission tower, telecom tower, steel structure, central air-conditioner, automobile, household appliance, petrochemical, construction industries.